Examining the remains of a hotel built more than a century ago in this working-class, mixed Jewish and Arab city, Fidaa Shehadeh pauses to admire the engraved decorative detail on the building’s arched doorway. Weeds grow out of the old building’s large blocks of beige-colored stone. Below, plastic bottles and bits of other trash are strewn on the sandy ground. “So much could be done here, this should be a tourism site,” says Ms. Shehadeh, noting the handful of other remains nearby that – until the 1948 Middle East war that led to the creation of Israel – was the town’s center, an area that dates back almost 800 years. Shehadeh, a 30-something urban planner, was born and grew up in Lod. Today she’s hoping to help lead the city as a member of the municipal council, one of a wave of Arab women in Israel running in local races in greater numbers and in more prominent positions. It’s a wave created in part by women’s organizations that in recent years have seized on the increased education and financial success of Palestinian women and pushed them to become problem-solvers in their communities. Shehadeh says she’s angry at what she describes as the neglect of this city in central Israel about 10 miles south of Tel Aviv: the lack of resources and planning by both the national and the local government itself to rejuvenate what is one of the most ancient – Lod is mentioned in the Bible – urban areas in the region. Lod, one of the few cities in Israel where both Jewish and Arab citizens reside, is also one of the poorer cities in the country. One of her main priorities if elected, Shehadeh says, will be to push for better planning, especially in the Arab sector, to address the chronic problem of Arab homes and additions to homes being torn down by the state when they are built without permits. “And now I’m convinced it was the right thing to do. The reaction in the street I’m getting is amazing, and this is not the most feminist of cities, you could say,” she says with a smile. In a historic first, the municipal elections this year feature all-women candidate lists running in a number of Arab towns and villages. And a record number of women, like Shehadeh, are running high up in their party slates, increasing the chances they might be elected. 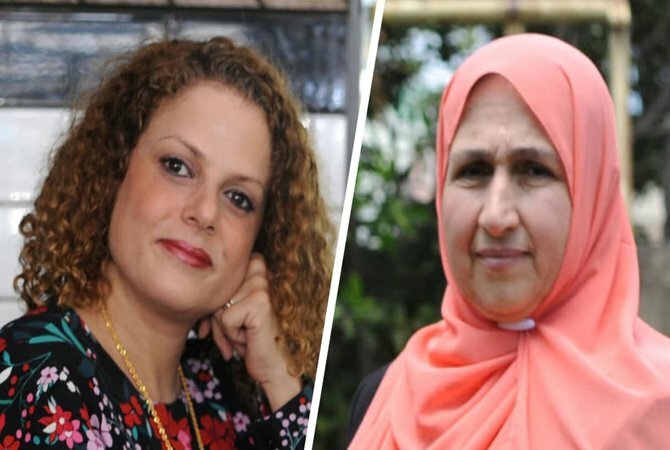 Two women are running for mayor in two separate Arab towns, and well over 200 are running for local office this year. This follows a previous surge in women running for office in 2013 after the initial push. How many more are running this year will be known closer to election day, observers say. It’s a significant development. 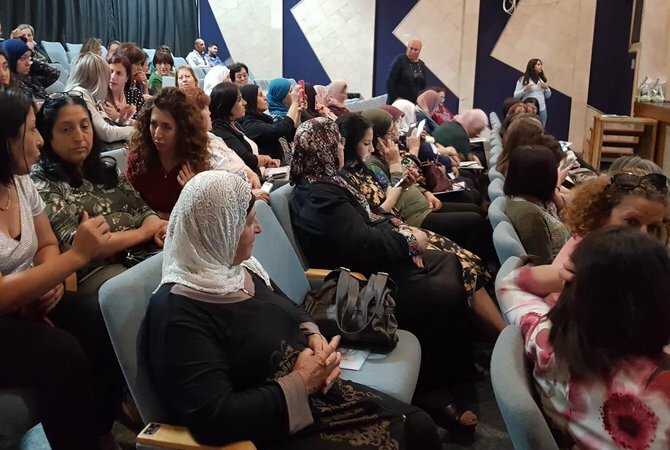 Historically, Israeli Arab women’s participation in local elections has been scant in a society that is only beginning to shed its patriarchal ways. Local government in Arab towns is dominated by men, usually established figures in the community with strong business or family ties. 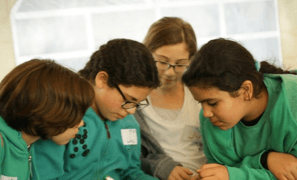 A coalition of women’s organizations, both Arab and Jewish, has been working for the past five years to further increase the participation of women in local office, creating workshops to train potential candidates. Ola Najami, director of leadership initiatives at The Abraham Fund, an organization that works for equal citizenship of Israel’s Jewish and Arab citizens, has been helping spearhead that effort. “When we first reached out to women to encourage them to become politically active, they would respond by saying they did not feel qualified, that they did not have what they saw as the right professional background, unlike men who often feel qualified just because they are businessmen or have clout in their communities,” says Ms. Najami. 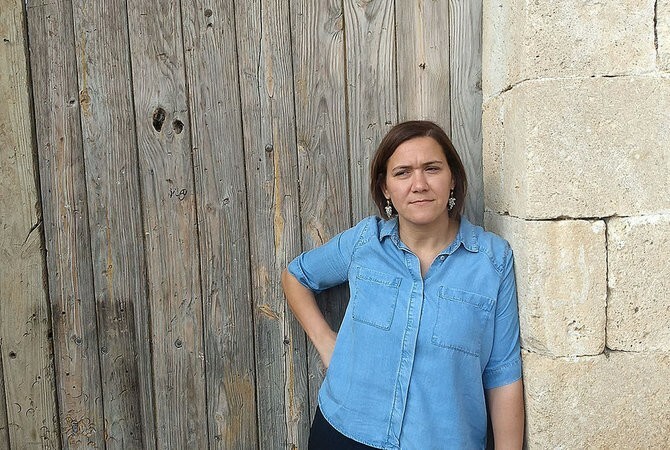 She says Arab women who run face a double layer of discrimination – as women in a patriarchal society, and as members of the Arab minority who, 70 years after Israel’s establishment, still often feel like unwanted outsiders. “But I see light and hope,” Najami says, citing the increased visibility of Arab women in the upcoming election and the understanding, begrudging as it may be at times, by Arab political parties that their lists must include women, even if pressure is still needed to ensure those women are high enough on those lists to have a realistic shot of being elected. 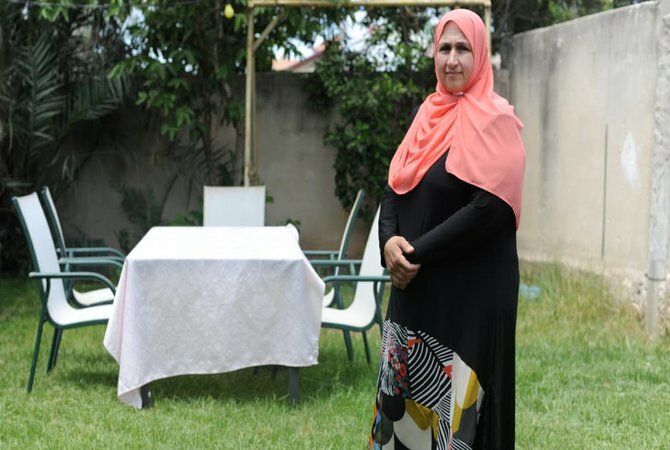 In the northern town of Shfaram, home to Druze, Christian, and Muslim Arabs, a nurse in her 50s, Nijmi Abbas, is heading an all-women party list. Shehadeh, whose grandparents were internal refugees in 1948 and settled in Lod, has deep roots as a community activist and is now the only woman on the Arab party list on which she is running. If elected she would become only the second Arab woman to sit on the Lod city council. Her only female Arab predecessor was effectively pushed out of her position after receiving death threats and after gun shots were fired toward her son. Shehadeh credits growing up in a mixed Jewish-Arab neighborhood and working with a group of young activists there for giving her a unique perspective. “I always understood there are two sides of any situation. And that there are differences between us within the Arab community as well as differences within the Jewish community,” she says. “I grew up knowing there were people in the world different from me and I learned to accept that early on. That meant also understanding that you can always talk to one another even amid conflict. After all, these were the people living next to me,” says Shehadeh, whose eyes are already set on a future goal. One day she’d like to run for mayor.